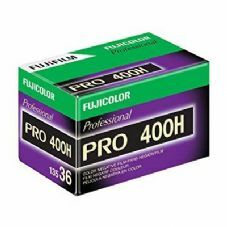 Fujicolor Pro 400H offers superb colour rendition, natural skin tones, exceptional detail, but coupled with the convenience of high speed ISO400 sensitivity. The film incorporates Fujifilm's highly advanced emulsion technology to enable the amazing flexibility, ideal for social photography and professional portraiture. 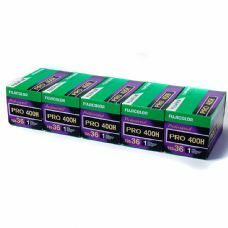 Demanding professionals can totally rely on the film's high-speed versatility and very fine grain. 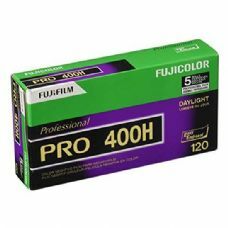 This film also excels in difficult lighting conditions and for other professional applications such as industrial and commercial photography.